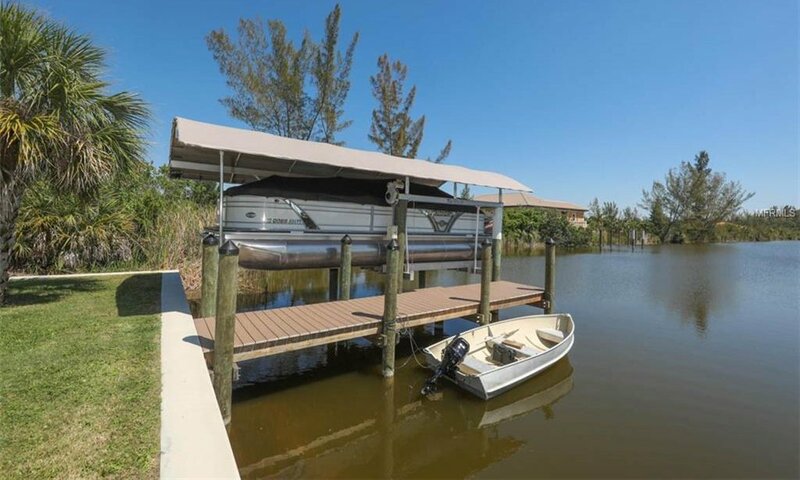 Are you looking for a home with Sailboat water that has room for your boat and toys? 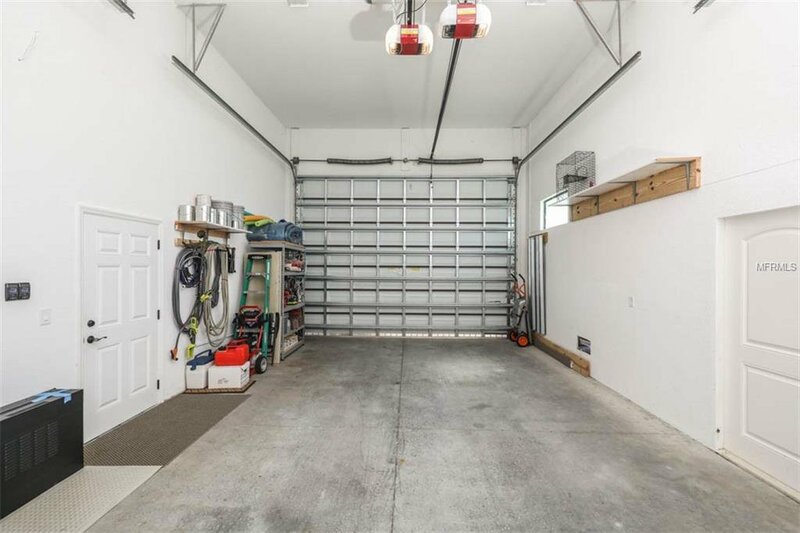 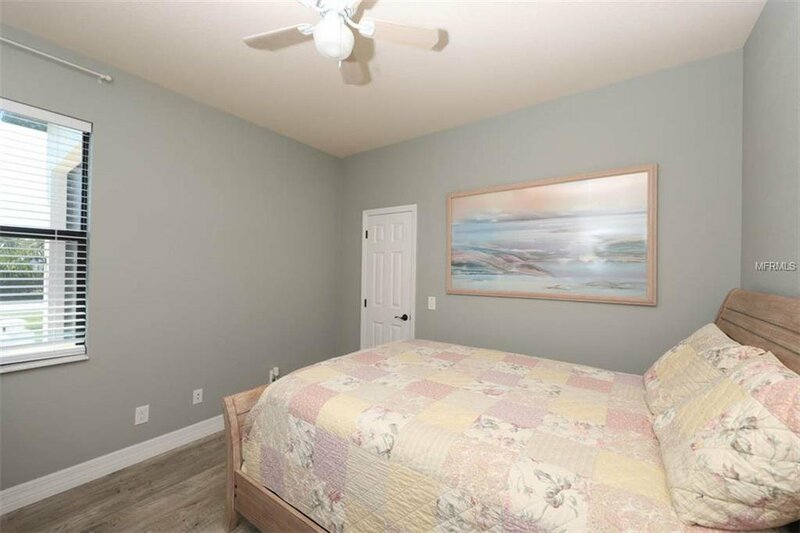 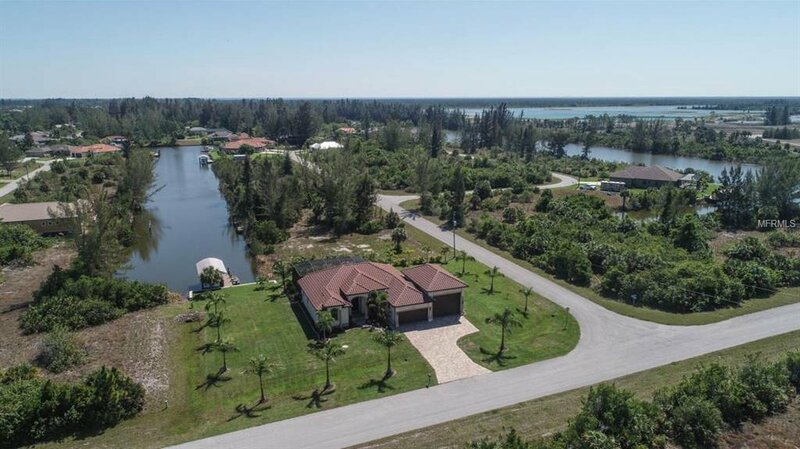 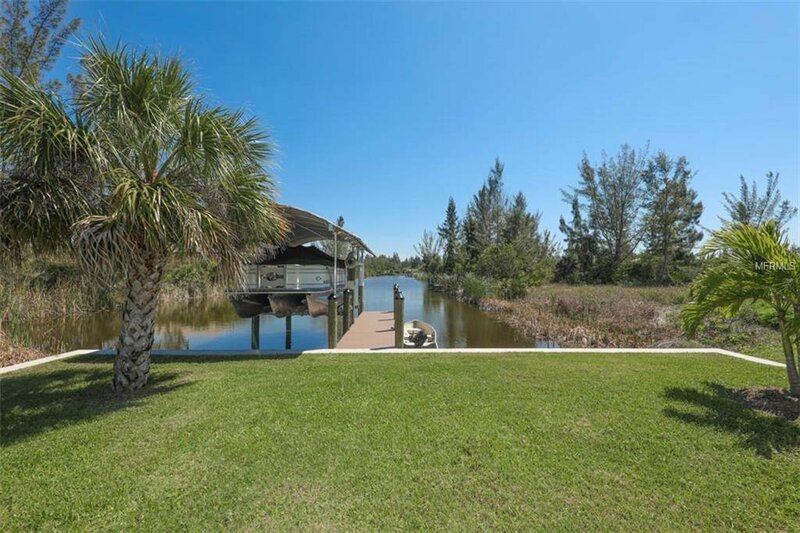 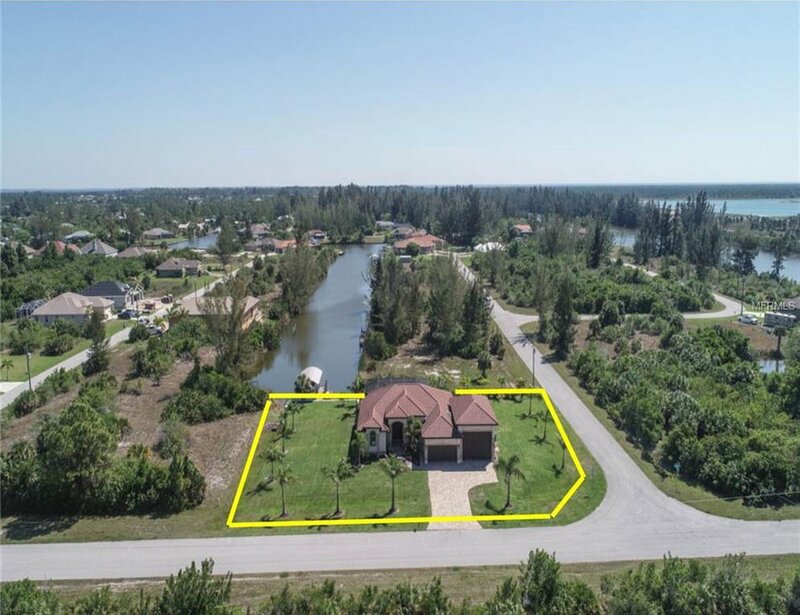 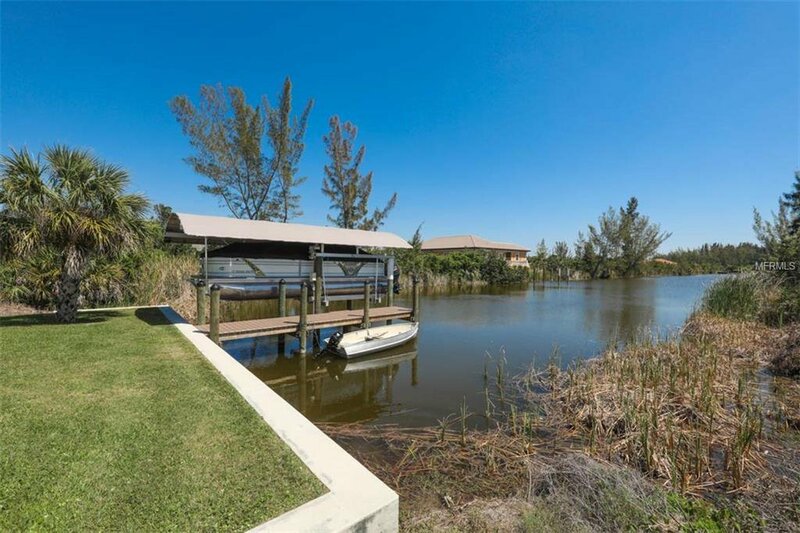 This property is situated on a double lot with newly constructed sea wall, boat dock and, 8,000 lbs boat lift, it also has a 2-car garage with an attached R/V or boat garage (16ft wide by 30ft deep and a 14 ft tall door). 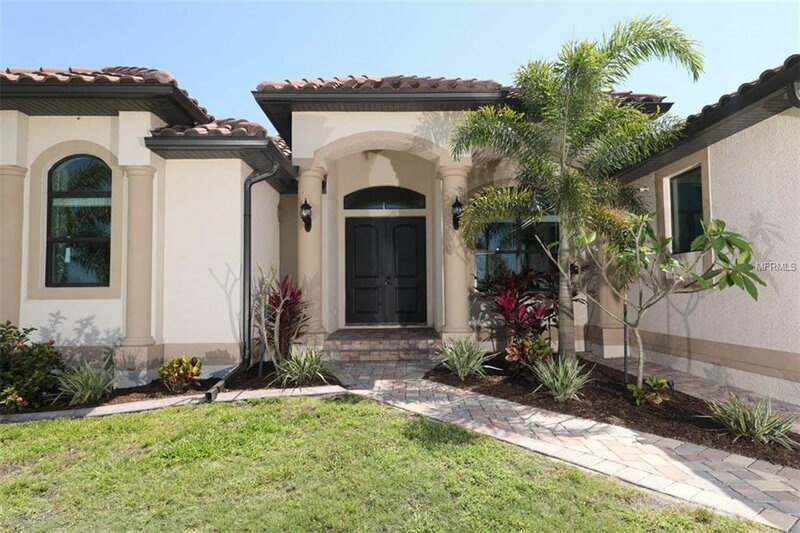 Curb appeal abounds with the brick paver driveway leading to this Mediterranean themed home design. 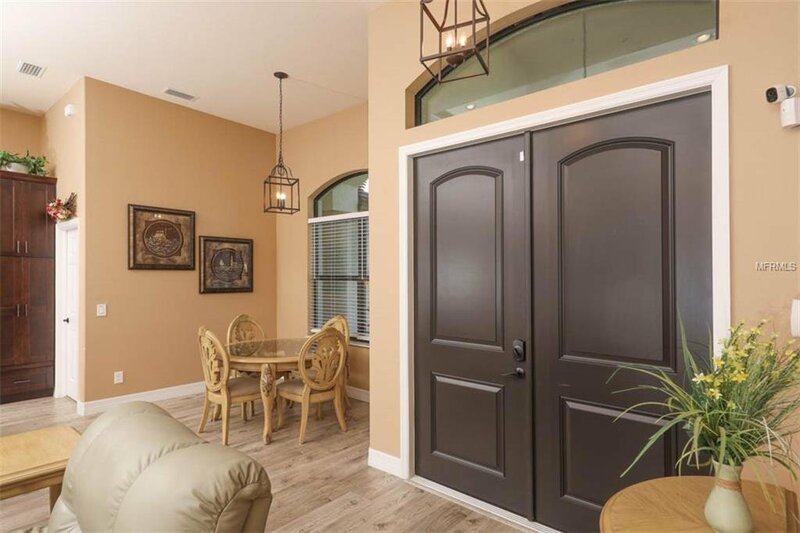 Upon entering you know that this is where you can entertain in style. 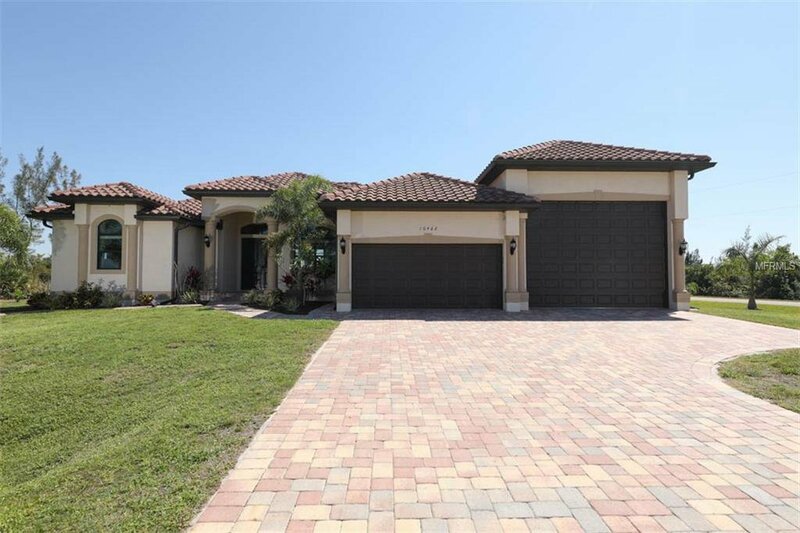 This home offers luxury and comfort, with first class finishes. 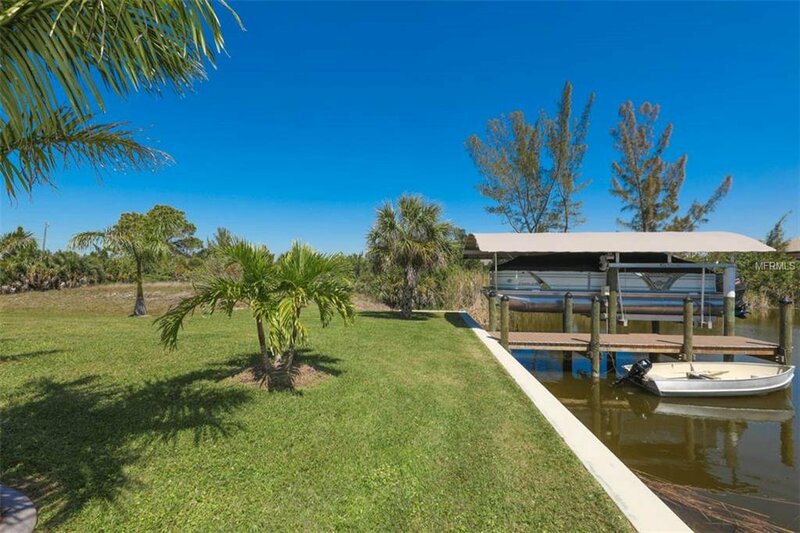 The view from the living room through the sliders to the expanse of water beyond is mesmerizing. 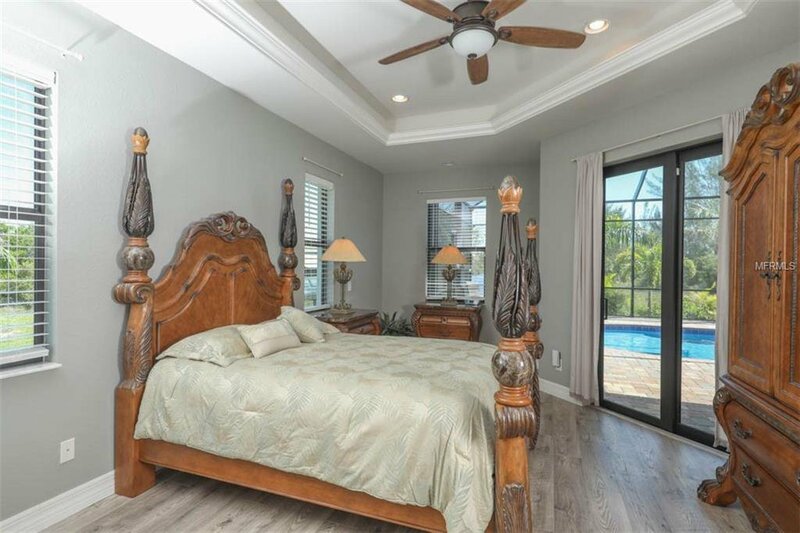 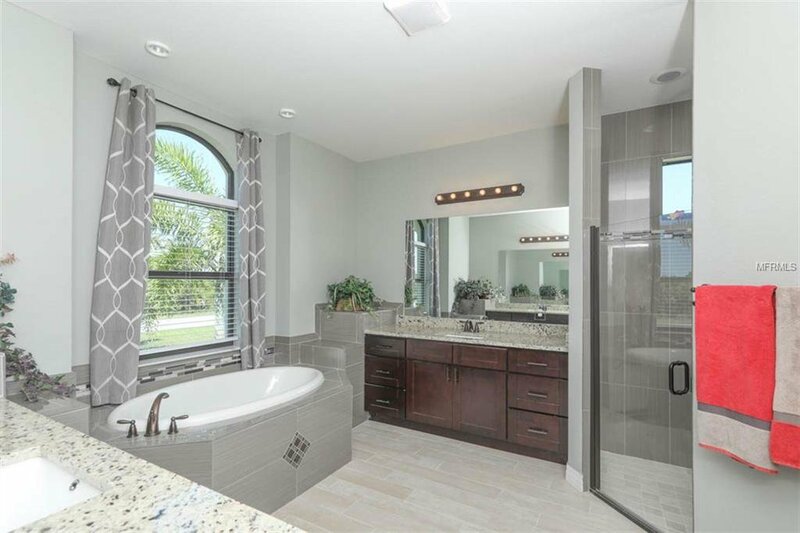 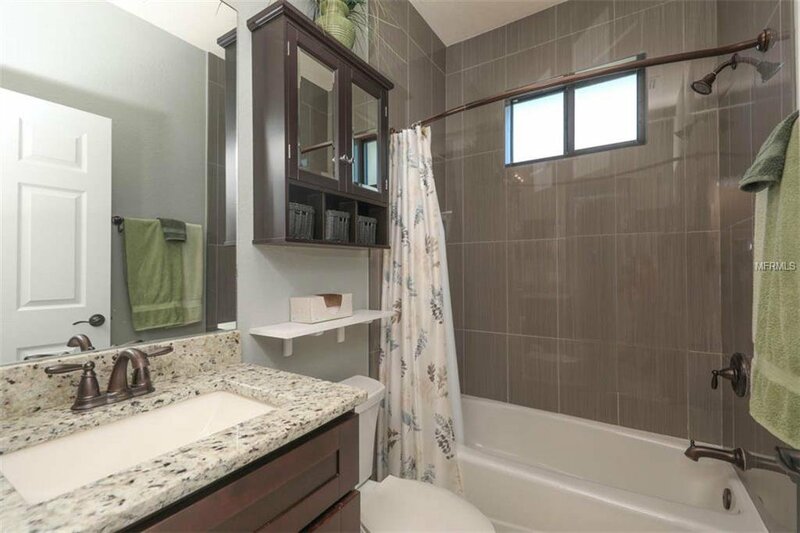 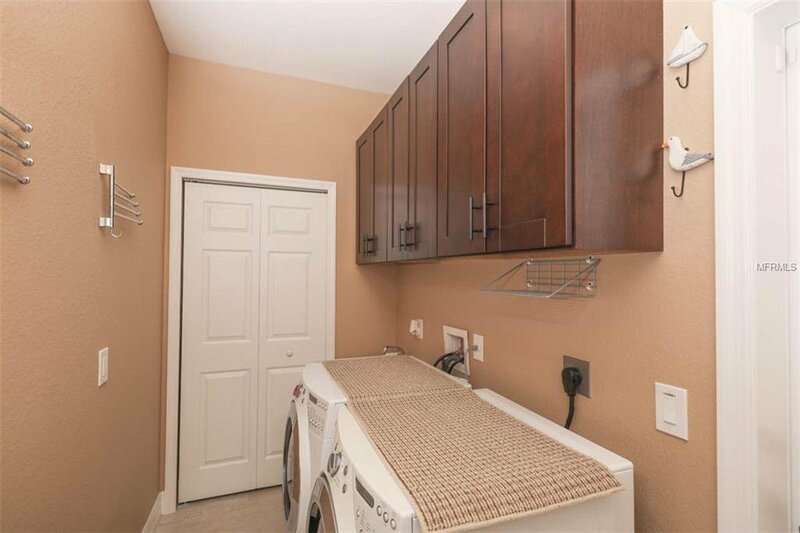 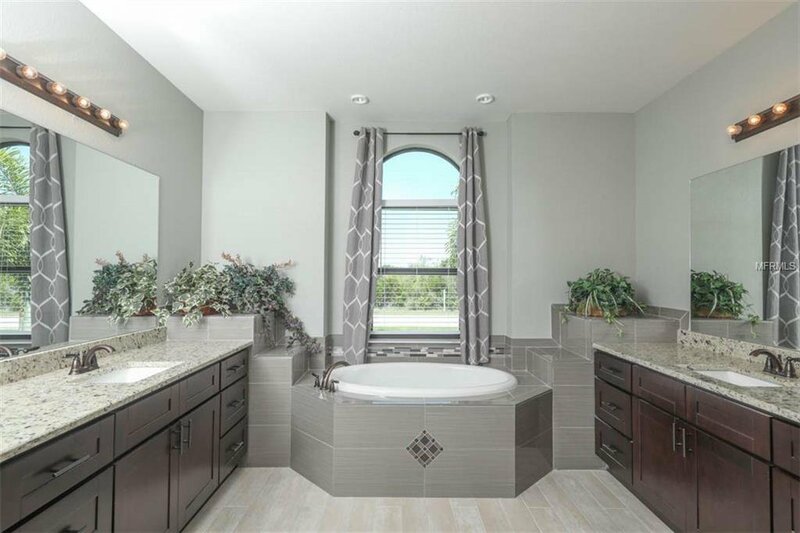 You have premium laminate and tile throughout, large great room, master suite oasis with soaking tub and roman shower, and generously sized guest bedrooms. 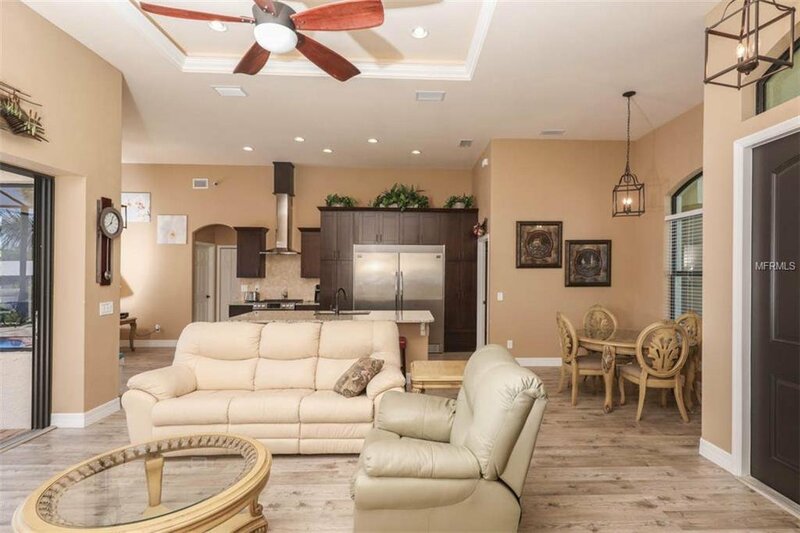 The soaring ceilings allow light to permeate the home. 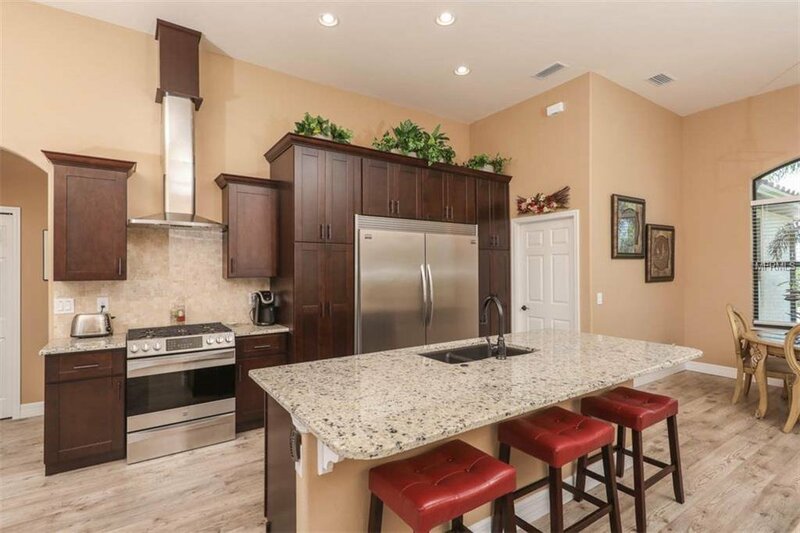 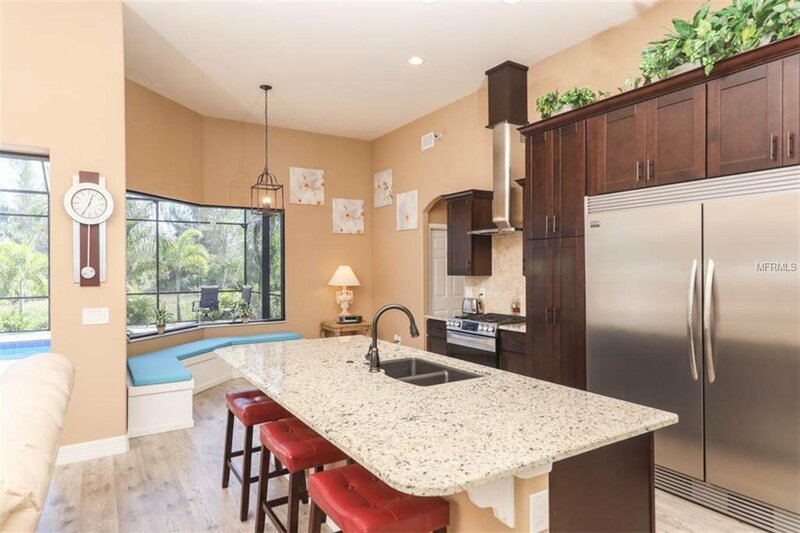 Cooking will be amazing in the gourmet kitchen with gas (propane) cooktop, 42” crowned cabinets and more, Frigidaire stainless appliances featuring the built-in all fridge and all freezer combo, and a large island. 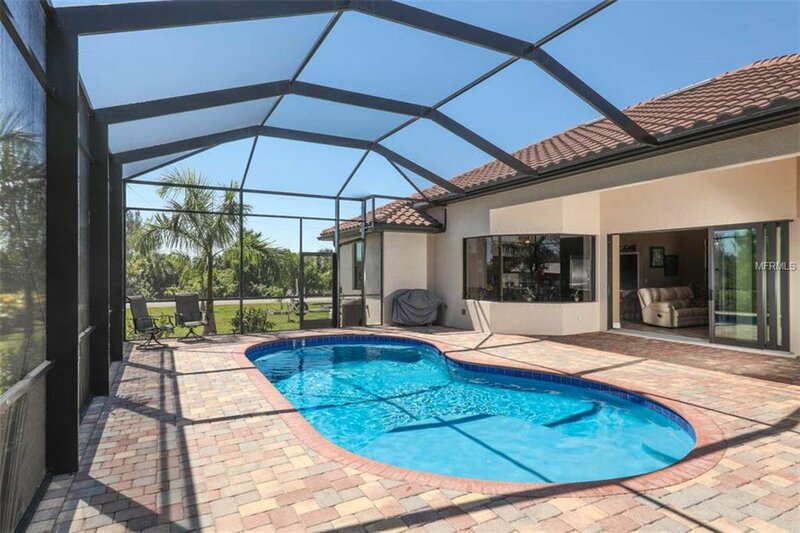 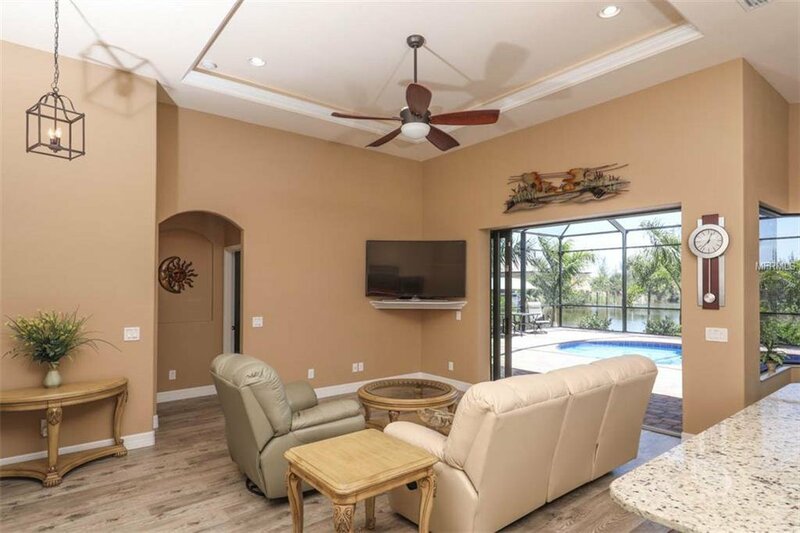 The large lanai has a saltwater pool overlooking a long canal view. 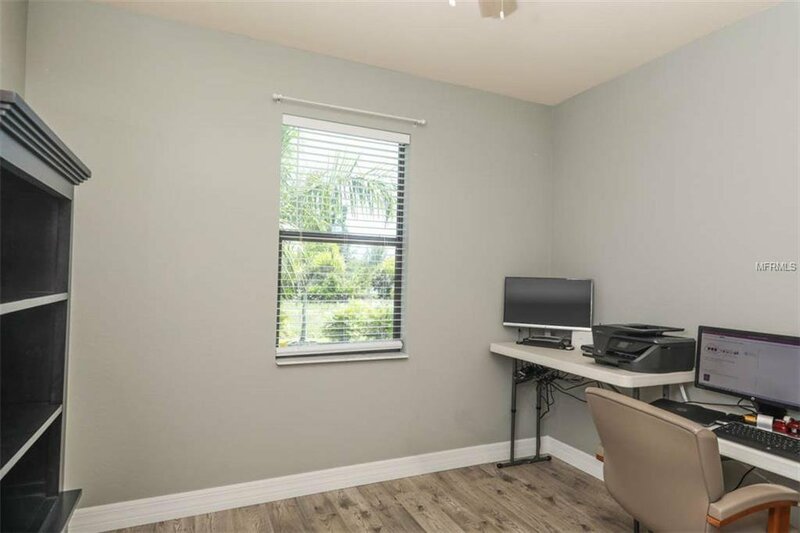 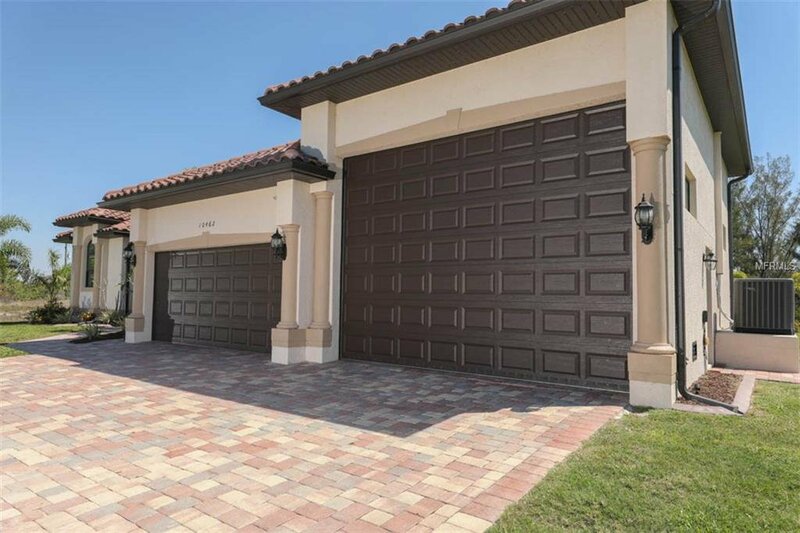 This house also features impact resistant windows throughout, oversized (extra deep) garage, concrete flower bed curbing, landscaping lights, 40 palm trees of different variety, irrigation w/canal pump, 6in gutters and more. 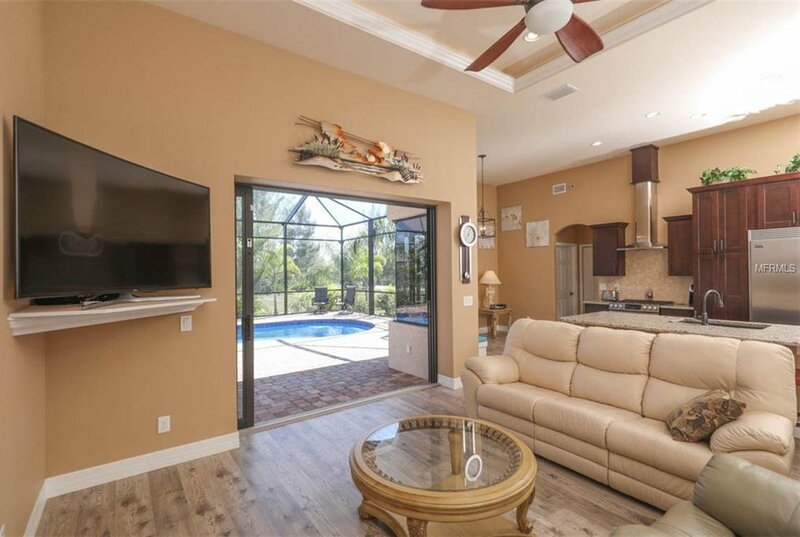 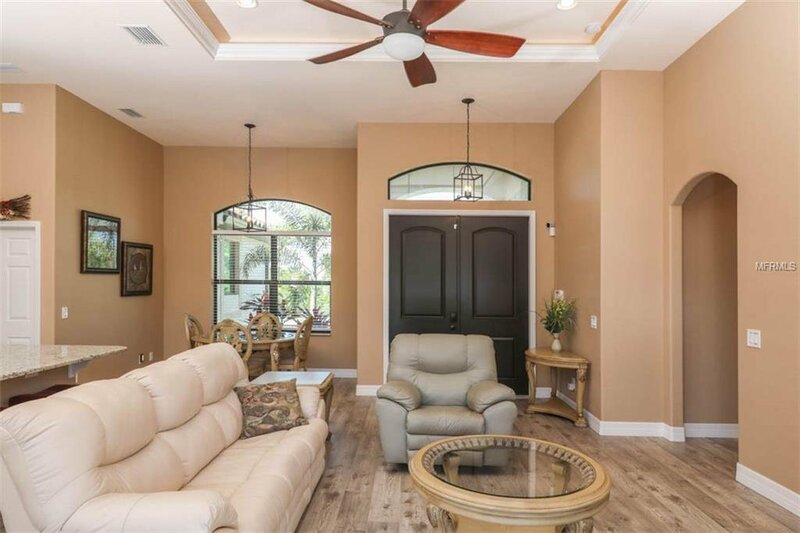 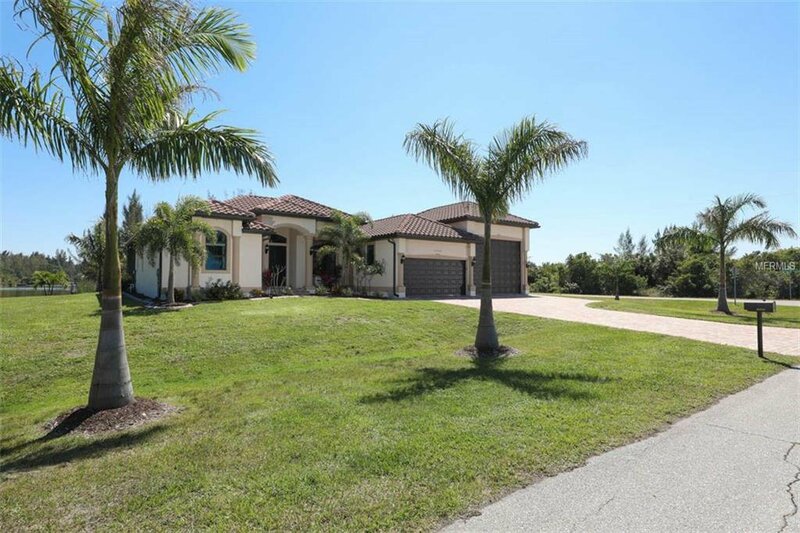 Whether you are hopping on your boat, playing one of many area golf courses or enjoying the nearby beaches this home offers the Florida lifestyle as it was meant to be.